As of late I have been kind of bogged down in review books so this winter I want to play catch up and read books that I've had simmering on the backburner for a while. Hopefully I can get to all of these lovelies over the next few months. Or if you're in South Dakota, May because that is when the snow will finally be gone. My sister gave me Cinder for Christmas last year! 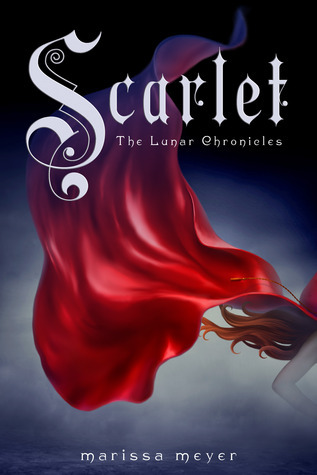 I really need to get reading Cinder and the sequel Scarlet because I have an ARC of Cress that needs to get read by February. I snagged this when Angry Robot did a special galley re-release on Netgalley. I have wanted to read this since it came out because I'm a fan of Cassandra Rose Clarke's The Assassin's Curse series. Hopefully this is just as good. 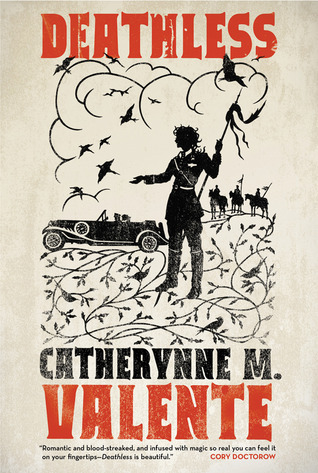 I have been meaning to read Pantomime for ages and now that I have an ARC of Shadowplay I really need to start reading. The blurb on this book mentioned Sarah Rees Brennan which was enough to sell me on it. I recently traded for this book and now I can't wait to read it! Leigh Bardugo mentioned this novel somewhere about something, I'm sure it was Darkling related so I added it to my TBR and got it cheap from bookoutlet.com. I want to finally get to it now! Okay admittedly this isn't old, Sekret doesn't come out until April but I'm super excited to read it! 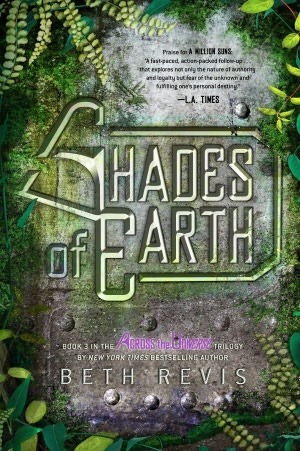 I haven't read Shades of Earth because I don't want the series to end, but I think I'm ready now. Since Winter = Cold, Coldest Girl in Coldtown = Winter Read. This is on the list from sheer peer pressure. Everyone has liked this novel, literally everyone. I think this actually comes out in the US in March but I traded for a copy ages ago and it has proceeded to sit on my shelf which is ridiculous. I really want to read this! I just bought Cinder and Scarlet, so we're on the same boat! I just want to dig in and immerse myself in this world because I only hear good things about it. Ditto with Coldest Girl in Town. You're going to really like Eleanor & Park. I'm such a fan of Rainbow Rowell's writing. 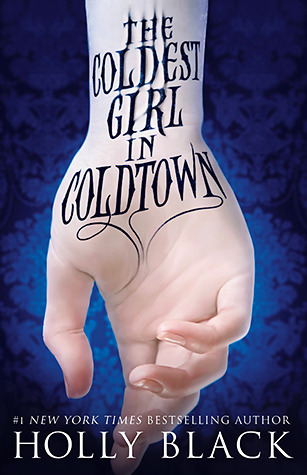 I need to read Scarlet and The Coldest Girl in Coldtown as well. A lot of these look like great books. Have fun. I'm actually listening to the audiobook of Cinder right now and I really like it! It's such a unique story! SO Jealous that you have an ARC of CRESS! Cinder and Scarlet are fantastic!! SO I hope you enjoy :) Eleanor and Park was one of my 2013 favorites, I am quickly becoming a Rainbow Rowell fan. Loooooooooots of amazing books here! Pantomime and Shadowplay are amazing, as are Cinder and Scarlet. 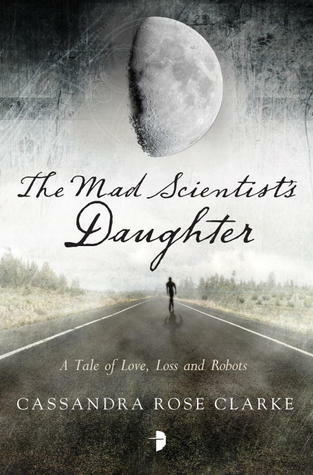 I adored The Mad Scientist's Daughter - it's my go to book for anyone that asks for a recommendation. It's so beautiful! Acid is brilliant but I wasn't so keen on Holly Black's book. Don't worry! Shades of Earth is a lovely and very fitting ending to AtU. I loved it, and I really hope you do too! Great list, Emily! Love this list! 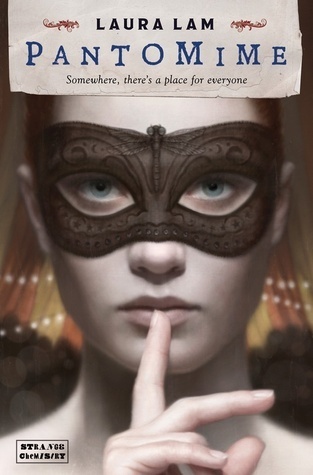 You have to read Cinder it is such an amazing book and I'm so jealous that you have Cress! Pantomime is also a beautifully unique book. Quite a few year that are sitting on my shelf waiting to be read or waiting to be bought on my wishlist. I'm looking forward to The Coldest Girl in Coldtown. Also keep meaning to dive into the Cinder series.... but keep finding other books to read first! Eleanor and Park is lovely, and beautifully written. I'd definitely recommend making sure that's at the top of the list! Great books! I LOVED the Coldest Girl in Coldtown, like, SOOO MUCH!!!!!!!!!!!!!! Also, Cinder, Scarlet and Eleanor & Park are good books. I also need to read Shades of Earth. I need to GET Shades of Earth. Oh my gosh, read ELEANOR & PARK! 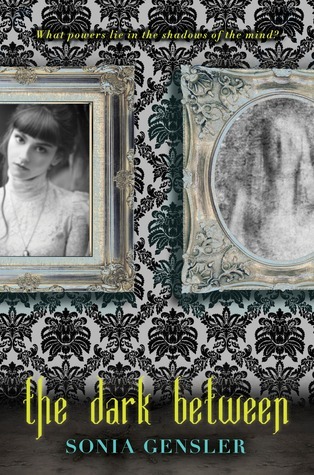 And I need to send CRESS back to you--it is SO GOOD! Thanks for stopping by! Cinder and Scarlet made my list too, I really want to start that series! I have heard nothing but good things about the Lunar Chronicles, so hopefully we both love it! Great list! I hope you get to read them all. My TTT.